Each year, our community decorates golf carts, motorcycles, and an old fire truck. 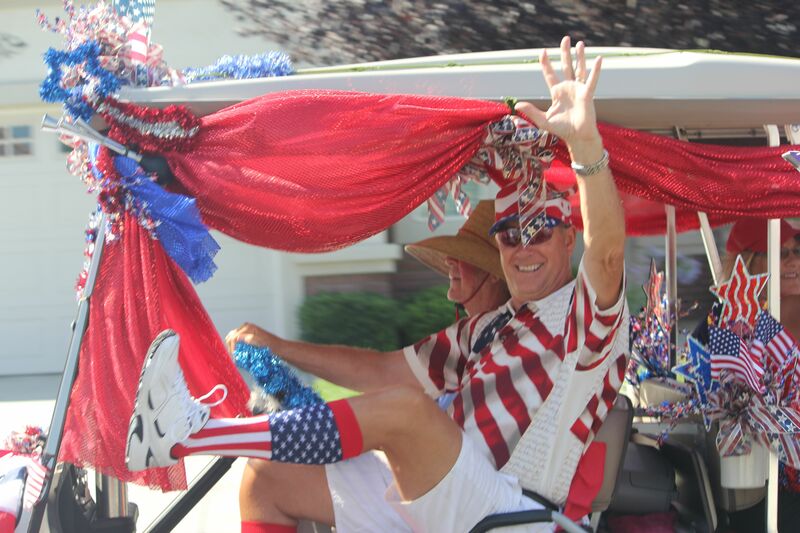 Gleeful residents parade through the streets celebrating Independence Day. Tonight, there will be barbecues and fireworks. Our nation’s founders declared their independence to govern themselves and worship as they pleased. Before the declaration of freedom, they engaged in war. Lives were saved and lost. America is still engaged in battles. Freedom costs dearly … lives, limbs, sanity. Please take a moment to celebrate your freedom and thank a veteran, a soldier, a military family member for the sacrifices they have made for America’s freedom. My Father who frees His children, thank You for the freedom that America enjoys. Thank You for the brave men and women who have given their lives, limbs, and sometimes sanity to preserve this great land. Thank You for their families. 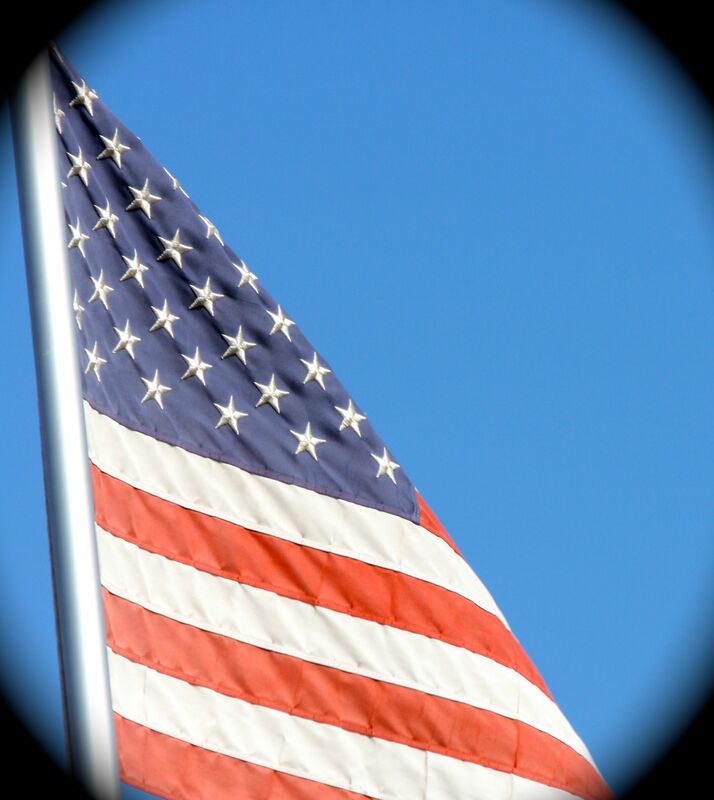 Bless America’s veterans and military families with Your grace, peace, and joy. Pour out opportunities and prosperity upon them to overflowing. Father, we have sinned. We have turned from You. Forgive us. Heal our land. Turn America back to You. In You is our freedom. In Jesus’ name, Amen.